So, that’s nearly it then, 2018 is coming to a close. Soon it will be time to look ahead at what 2019 will bring. Here are just 11 of the important things coming up in the year ahead. A verdict is due to be reached in the trial of South Thanet MP Craig Mackinlay and Conservative Party worker Marion Little. Tory aide Nathan Gray was cleared by the jury at Southwark crown Court on December 13 of falsifying an election expenses claim. Over the course of the trial, which began in October, he appeared in the dock alongside Mr Mackinlay and Conservative Party worker Marion Little. Mackinlay, 52, denies two charges of making a false election expenses declaration under the Representation of the People Act 1983. Little, 63, of Ware, Hertfordshire, denies three counts of intentionally encouraging or assisting an offence under the Serious Crime Act 2007. The jury have yet to reach a verdict on the counts facing both Ms Little and Mr Mackinlay. The case centres around claims that hotel costs and other expenditure for activists and party workers were recorded as national election spending rather than local, allegedly to ensure that strict spending limits were not breached. During the campaign, South Thanet was visited by a number of high-profile Tory figures, including Theresa May, Boris Johnson and former footballer and activist Sol Campbell. 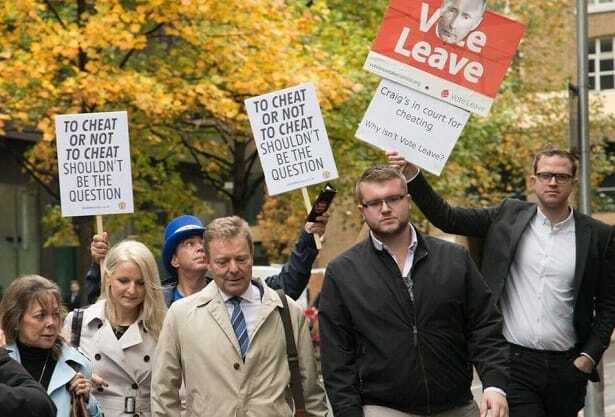 Jurors were told that Mr Mackinlay, Mr Gray and Ms Little were warned by party colleagues that the campaign was getting “perilously close” to breaching legal spending limits and they faced a “real prospect of a legal challenge from Farage” if they slipped up. Declared spending on the campaign came in under the strict £52,000 limit set for the MP’s constituency. However, prosecutors allege that about £60,000 spent on staffing, accommodation, advertising and other costs for Mr Mackinlay’s campaign was not declared. The parliamentary seat was won by Mr Mackinlay in 2015 with a majority of around 2,800 in an electorate of 70,000. The jury will resume their deliberations from 11am on January 2. The first of a series of hearings to decide whether to grant compulsory buy-out powers to the firm hoping to bring aviation back to the Manston airport site will begin with a preliminary hearing at Margate Winter Gardens on January 9. RiverOak Strategic Partners (RSP) submitted a Development Consent Order application to the government in July in a bid to gain control of the airport land. It followed the withdrawal of a previous application after the Planning Inspectorate (PINs) requested further information related to funding, to the categorisation of the project as being of national significance, and to aspects of the supporting environmental statements. RSP wants to create an international cargo hub which also includes an aircraft recycling facility, flight training school, hangars for aircraft related business and a museum quarter. The DCO seeks development consent and compulsory buy-out powers over the land. It is the means of obtaining permission for developments categorised as Nationally Significant Infrastructure Projects (NSIP). But the site belongs to Stone Hill Park which has submitted an application to Thanet council for up to 4,000 homes, 46,000 sq m of advanced/hi-tech employment space which SHP say will provide up to 2,000 direct jobs with 9,000 further jobs created over the course of the project, including construction and jobs in the supply chain for the wider area. More than 2,000 representations have been made to PINs in regard to the DCO by residents, businesses and organisations, with just over half (52%) opposing the proposal. The published timetable from PINs is for hearings and deadlines for information to be submitted during the examination of the DCO application. A preliminary hearing to decide on procedure will be held at Margate Winter Gardens on January 9 followed by an issue specific meeting on January 10 and open floor hearings on January 10-11. A full examination timetable will be confirmed after the first deadline of January 18. A decision on where three hyper-acute units for Kent and Medway will be based will be made in January or February. Services are earmarked to be provided at William Harvey Hospital in Ashford for all east Kent patients. The NHS in Kent and Medway – which includes all 8 Clinical Commissioning Groups – Bexley in south east London and the High Weald area of East Sussex drew up a shortlist of five options and announced Darent Valley Hospital, Maidstone Hospital and William Harvey Hospital have been chosen as preferred options for the specialist units. The QEQM fourth unit option is also being backed by South Thanet MP Craig Mackinlay who says he is concerned that Ashford would be too far for isle residents and would run against the FAST advice of the first hour being the crucial window for treatment. More decisions affecting our health services are expected to move forward next year. 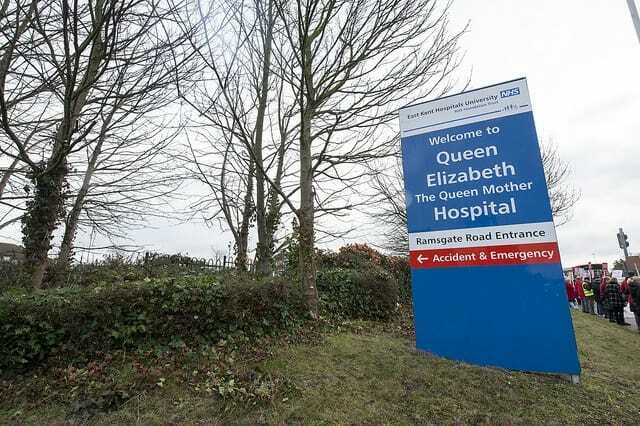 The Kent and Medway NHS has proposals to centralise A&E and specialist services such as heart attacks, births with complications, elderly care and some child inpatient care, to one major hospital. investment in beds and services at Kent and Canterbury Hospital which would have a 24/7 GP-led Urgent Treatment Centre, and services including diagnostics (such as X-ray and CT scans), day surgery, outpatient services and rehabilitation. QEQM Hospital and William Harvey Hospital would have 24/7 GP-led Urgent Treatment Centres, as well as diagnostics (such as X-ray and CT scans), day surgery, outpatient services and rehabilitation. Developer Quinn Estates has offered to donate to the NHS land and the shell of a new hospital, as part of a development of 2,000 new homes, which includes an access road from the A2. It would be subject to planning permission. A full evaluation to confirm a shortlist of options for a formal public consultation is due to take place. 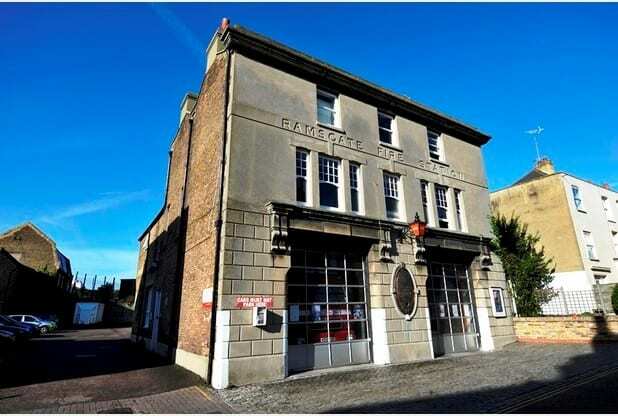 Ramsgate fire station will leave its home of more than 100 years to move to a new purpose=built site. The service has been based at Effingham Street since 1905 but in January crews will move to the £8million site in Newington Road at the former Ramsgate Swimming Pool land. The new station will be a whole-time fire station which means six to eight firefighters will be there round the clock. It will also be the base for a fire engine which is crewed by on-call firefighters when they are needed to attend an incident. There will be training on the site for firefighters. There will also be a new lease of life for the Effingham Street building which is due to be taken over by Ramsgate Town Council. The authority will hold a public meeting at Custom House, 7pm on Monday, January 7, to discuss options for community use of the property. 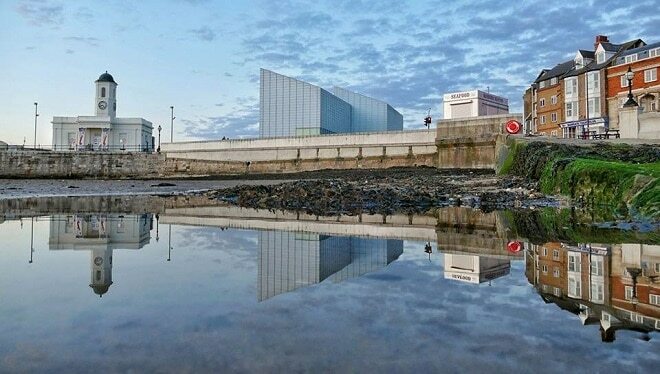 Turner Contemporary will host one of the most prestigious contemporary art events in the world – Turner Prize 2019. 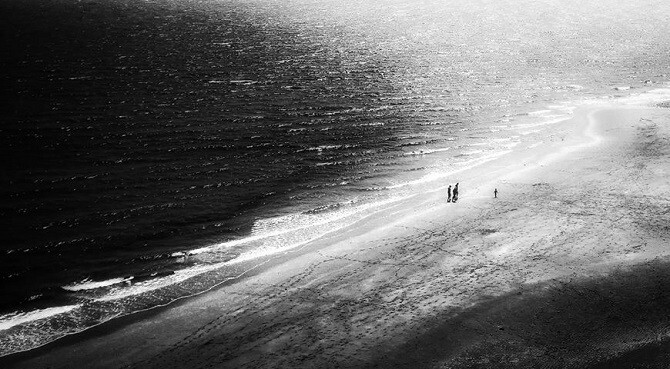 It was announced in May that the Margate gallery has been chosen to be the venue for one of the best known prizes for the visual arts across the globe. The winter shelter scheme closes in March after an extended opening period from November 2018. 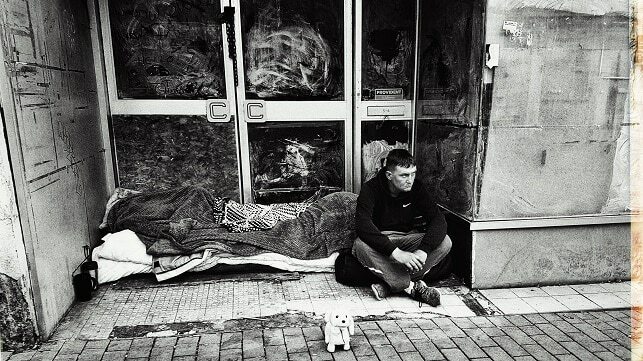 The scheme, in its third year, provides at least 20 beds every at churches across the isle. Some venues have additional, emergency spaces. These involve the Port of Ramsgate and the Manston airport site. A spokesman said that a review of the port’s capability had been carried out and, with a £26million investment, Ramsgate has the potential for up to 24 sailings a day. The move is being suggested as a strategy for reducing pressure at Dover. There are also reports that the Government is looking at £200million expansion plans for Ramsgate to combat the Dover ‘bottleneck’ and potentially boost trade with Belgium due to possible routes to Ostend and Rotterdam. 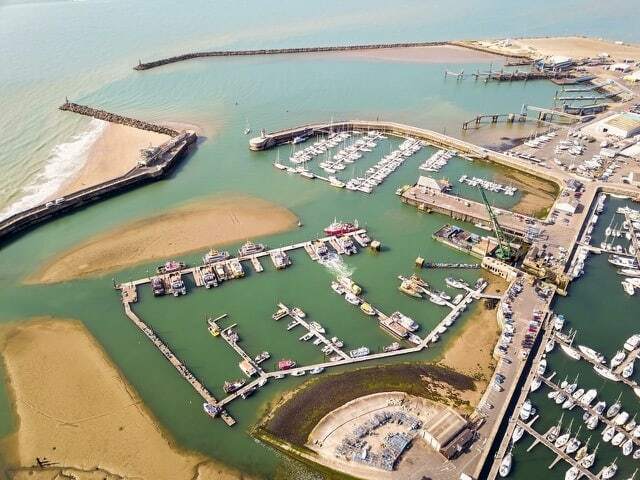 Thanet council says Ramsgate Port is one of the UK’s largest municipally-owned commercial ports and is the second closest to the continent, meaning it could play a significant part in providing additional capacity. But the port cannot currently accommodate the larger cross-Channel ferries with just one vessel identified as being capable of using the ro-ro facilities due to the restricted size. This is the former Dover-Calais ferry MS Nord Pas de Calais. Despite negotiations with Seaborne Freight no deal has yet been signed for a mooted Ramsgate/Ostend ferry service which had been mooted to start in March. The port would also require significant dredging before any plans could take place. There has not been a cross-Channel operation at Ramsgate since the collapse of TransEuropa in 2013 which left Thanet council owed an unpaid debt of £3.4 million accrued by the ferry firm in port fees. 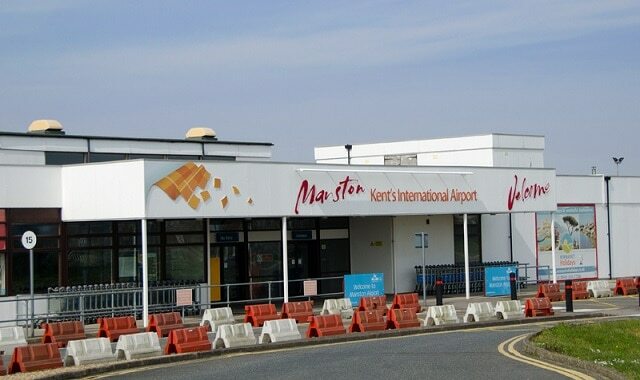 In July Kent County Council also said it was urging the Government to make more use of current lorry parking facilities at the Manston airport site as part of the Brexit preparations. Last November a Government arrangement to use the site as an emergency lorry park for Operation Stack was extended for two years, allowing it to be used for Stack (now Operation Brock) until December 31, 2019. The site has been earmarked for use to park up to 6,000 lorries in the event of post-Brexit traffic backlogs. In a plan created by Kent County Council Operation Brock – the updated version of Operation Stack- contains 5 phases for dealing with a backlog of HGVs. Phase 1 uses the A20 and Dover and Eurotunnel buffer zones, phase 2 is a contraflow system on the M20, phase 3 diverts Port of Dover freight to Manston and the A256. 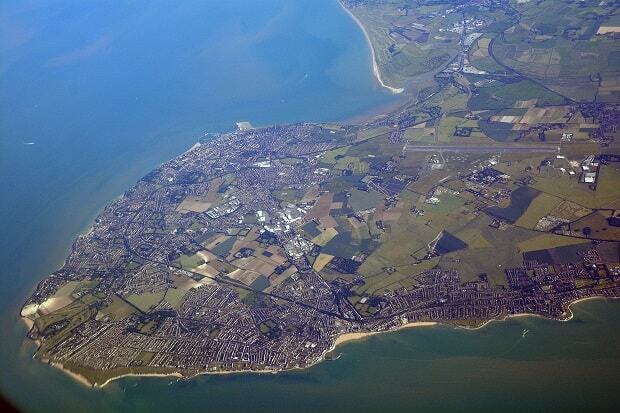 The plan outlines capacity at Manston for up to 6,000 lorries. A walk-through test of the plan will be carried out in January. A bid for £20,436,600 for government funding of the transport plan has been approved in principle by the Department for Transport. Full council will meet to vote through the budget for 2019/20. The budget includes a reduced fee for the first hour of parking at seasonal car parks across the isle – but the daily charge will remain the same. The £4 charge for the first hour parking in sites including Albion Street in Broadstairs and Marina Esplanade in Ramsgate, will reduce to £2.50. But each hour after that is due to be increased from £2 to £2.50 and the charge for five hours or more will remain at £12. The reduced charge for the first hour applies to Albion Street, Broadstairs, Marina Esplanade, Ramsgate, Chandos Square, Broadstairs. Joss Bay and the council-owned car park at Dreamland. Charges per hour are due to be rounded up to a 10p denomination from 5p. Many charges, including stray dog fees, will remain frozen. Council Tax rates will also be set for the coming financial year. The council submitted the draft Local Plan to the Secretary of State for Communities and Local Government on October 30. 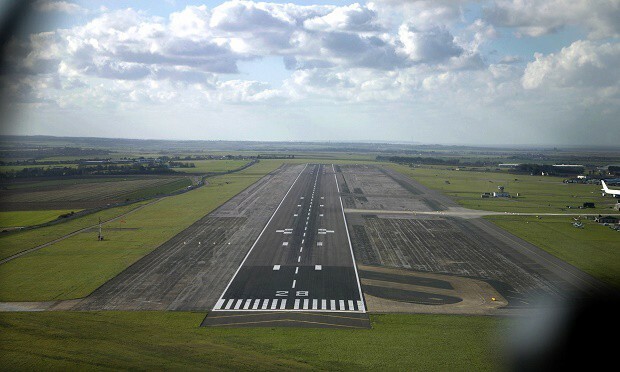 Thanet councillors voted in July to move forward with a new plan containing proposals for the re-allocation of 2,500 homes to greenfield sites in the villages, Margate and Westwood as part of a pledge to retain aviation use at Manston airport. Public hearings are then expected to begin in February 2019. Voters go to the polls for the local elections on May 2. Thanet council, which is currently being run by a minority Conservative administration, will have 56 seats up for grabs. The last council election took place on 7 May 2015 and saw UKIP take majority control with 33 seats. The Conservative Party won 18 seats, the Labour Party won 4 seats, and one Independent was elected. A tumultuous period saw defections and, in February this year, the resignation of Thanet UKIP leader Chris Wells as head of the council – meaning the end of the country’s only Ukip administration. Conservatives took the reigns but do not have a majority. Currently the council is composed of 22 Conservative; 14 Independent and UKIP Group; 12 Thanet Independent Councillors Group; 5 Labour and 2 Independents. Why no mention of manston parkway station ? Many thanks Kathy, as ever up to date news. I really value this site. Just also to say, on the points you raise I will do whatever I can for the residents of Ramsgate. In particular I have written twice in recent days to enlist our local MPs support and assistance with regard to the Stroke unit. 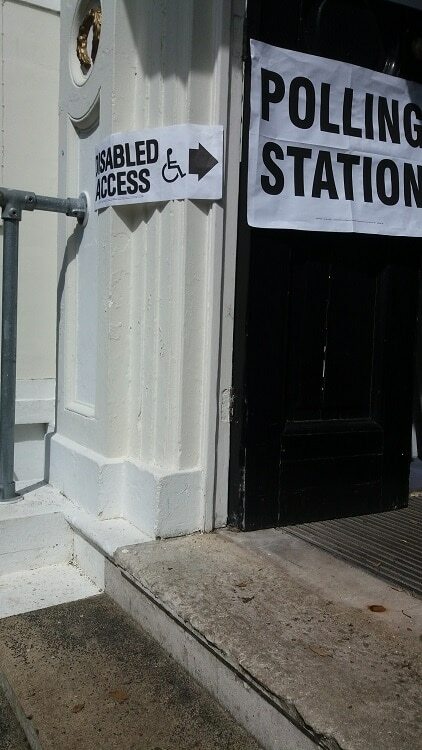 Never a dull, or uninformed, moment in Ramsgate. There are many serious issues, but these are matched by generous, creative, and community minded residents. Here’s looking forward to our community coming together to rise to the challenges of 2019.